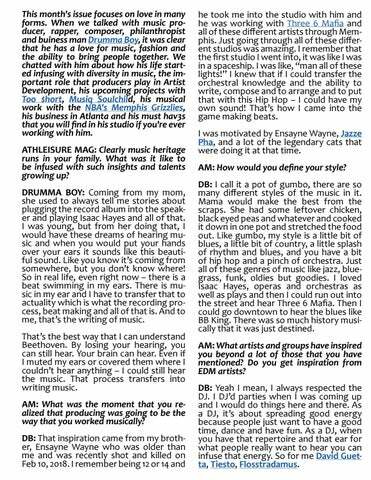 he took me into the studio with him and he was working with Three 6 Mafia and all of these different artists through Memphis. Just going through all of these different studios was amazing. I remember that the first studio I went into, it was like I was in a spaceship. I was like, “man all of these lights!” I knew that if I could transfer the orchestral knowledge and the ability to write, compose and to arrange and to put that with this Hip Hop – I could have my own sound! That’s how I came into the game making beats. I was motivated by Ensayne Wayne, Jazze Pha, and a lot of the legendary cats that were doing it at that time. 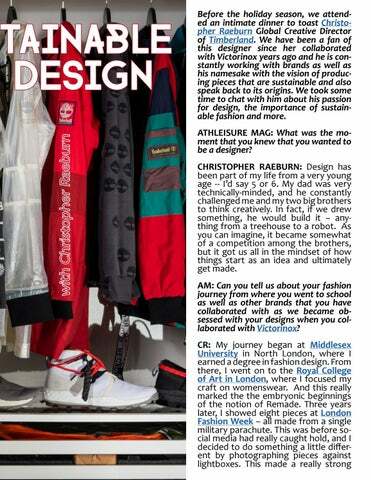 AM: How would you define your style? DB: I call it a pot of gumbo, there are so many different styles of the music in it. Mama would make the best from the scraps. She had some leftover chicken, black eyed peas and whatever and cooked it down in one pot and stretched the food out. Like gumbo, my style is a little bit of blues, a little bit of country, a little splash of rhythm and blues, and you have a bit of hip hop and a pinch of orchestra. Just all of these genres of music like jazz, bluegrass, funk, oldies but goodies. I loved Isaac Hayes, operas and orchestras as well as plays and then I could run out into the street and hear Three 6 Mafia. Then I could go downtown to hear the blues like BB King. There was so much history musically that it was just destined. AM: What artists and groups have inspired you beyond a lot of those that you have mentioned? Do you get inspiration from EDM artists? DB: Yeah I mean, I always respected the DJ. I DJ’d parties when I was coming up and I would do things here and there. As a DJ, it’s about spreading good energy because people just want to have a good time, dance and have fun. As a DJ, when you have that repertoire and that ear for what people really want to hear you can infuse that energy. So for me David Guetta, Tiesto, Flosstradamus. 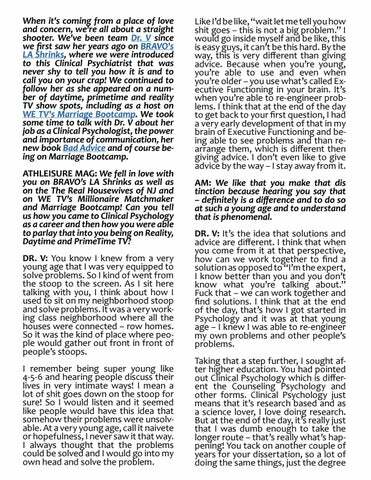 We talk with Dr. V, Clinical Psychologist and host of WE TV's Marriage Bootcamp about how she chose her profession, the importance and intimacy of communication, her work on the show and her beauty must haves. 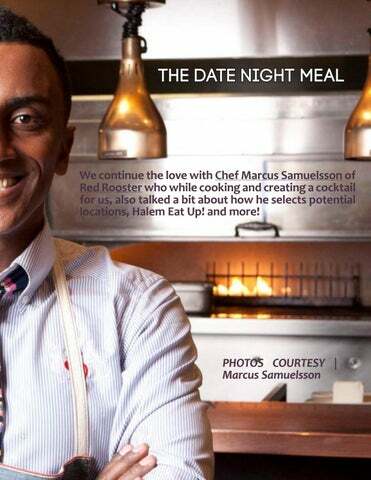 Chef Marcus Samuelsson shares the perfect date night meal and cooks it for us! 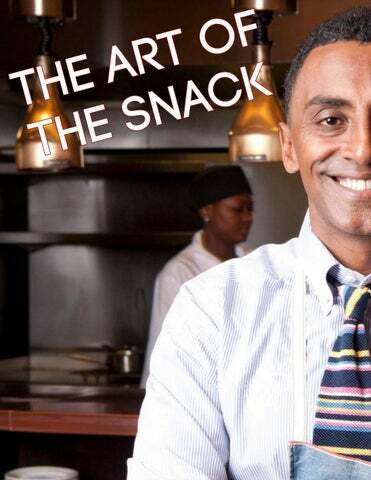 We talk with him about his restaurants, Harlem Eat Up! and more. 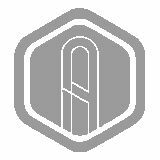 Also, our podcast episode with him goes live on Athleisure Kitchen on March 8th. 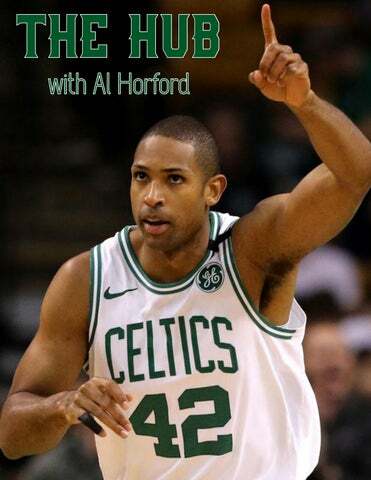 With the midseason of the NBA, we talk with the Boston Celtics' Al Horford about his passion for basketball, the All Star game and his predictions for the team. 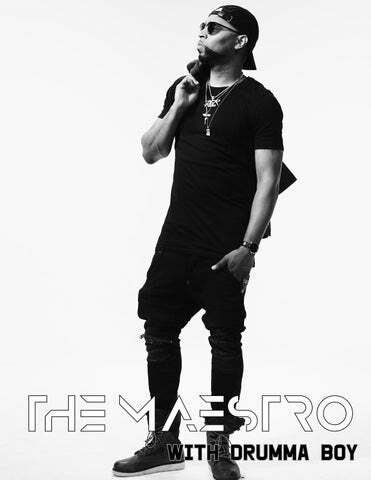 We chatted with producer and entrepreneur, Drumma Boy and talked about growing up in the midst of musical heritage, his love for production, his work with the Memphis Grizzlies and more. 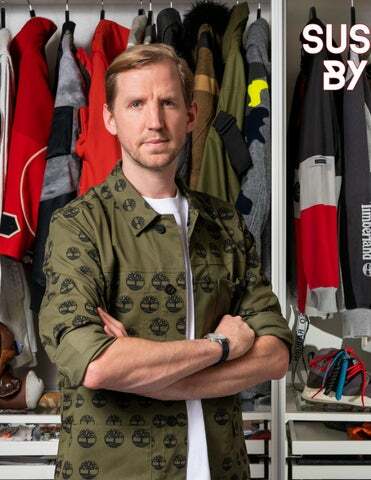 We talked with sustainable designer, Christopher Raeburn to talk about his multiple collaborations, his namesake line and of course his position as Global Creative Director of Timberland. 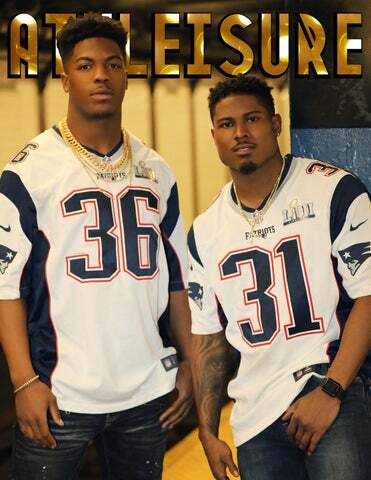 Days after Super Bowl Champions LIII, our covershoot with 3 of the New England Patriots took place at Serafina Tribeca with Brandon King, Jonathan Jones and Obi Melifonwu. 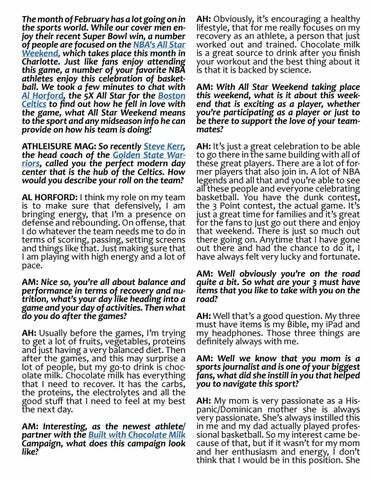 We talk with them about the love of the game, how they found their way to football and what being Super Bowl Champions means to them.